A boutique Porsche dealer offering a highly collectible and unique inventory. Now offering competitive shipping options. Gaining notoriety from the likes of Hoonigan and Stanceworks, this award winning custom build perfectly reflects Makellos Classics’ desire to bring the world the best that a custom built Porsche could offer. 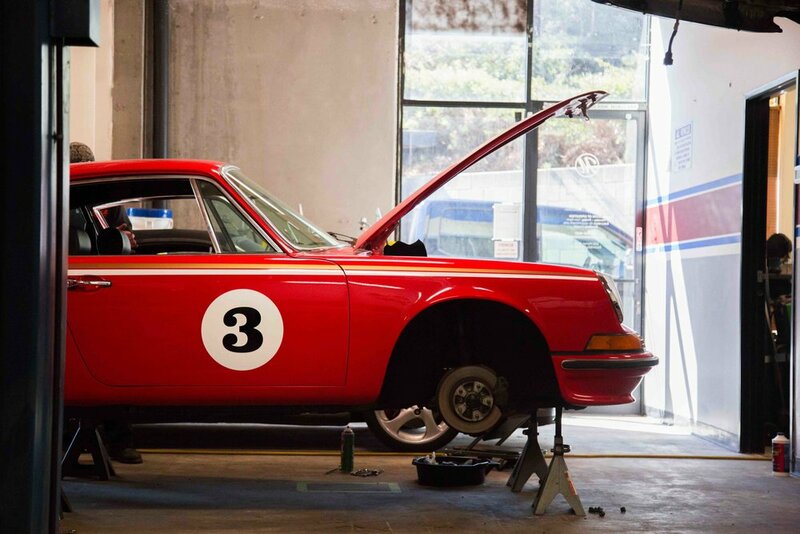 Makellos Classics has proudly served Escondido, CA and the greater San Diego area for Porsche servicing and restoration for years. If you need help with your Porsche, we’d love to serve your needs. Follow @makellosclassics on instagram for updates on our latest content, builds and more.